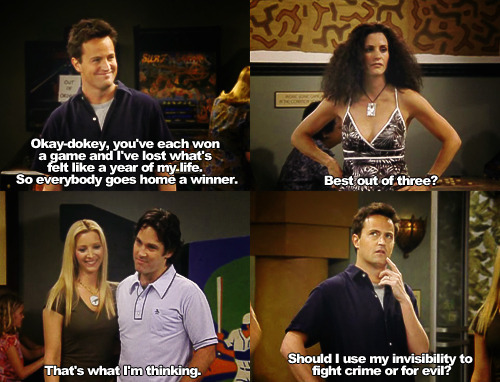 Monica and Chandler. You make me happier than I ever thought I could be. And if you'll let me, I will spend the rest of my life trying to make you feel the same ♥. Wallpaper and background images in the Monica and Chandler club tagged: chandler bing monica geller courtney cox matthew perry fanarts from tumblr gifs. This Monica and Chandler fan art might contain sign, poster, text, chalkboard, portrait, headshot, and closeup.